MBD Platinum Double CD Coming Soon! 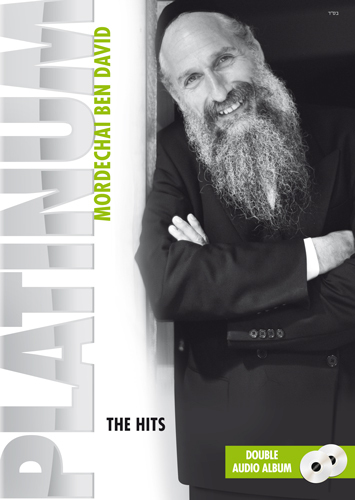 This double album contains 26 of MBD’s best hits over his incredible career. This CD will be in stores in the next week, and will be available for $14.99! Some of the songs in this collection, Ain Od Milvado, Maaminim, Al Tisyaeish, Usid, Samcheim, Yerushalayim, Kol Dodi, Chevron, Samcheinu, Daaga Minayim, Boi Yuvoi, Tumid B’simcha, Timche, Moshiach, Shma Bnee, luley, Uno Melech, Od Yaishvu and more!